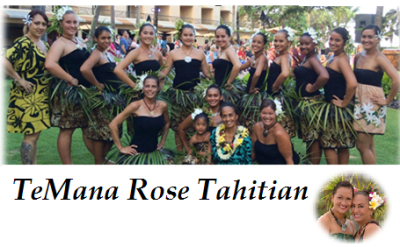 Tahitian Dance Company: under the direction of Margueritte Lai. 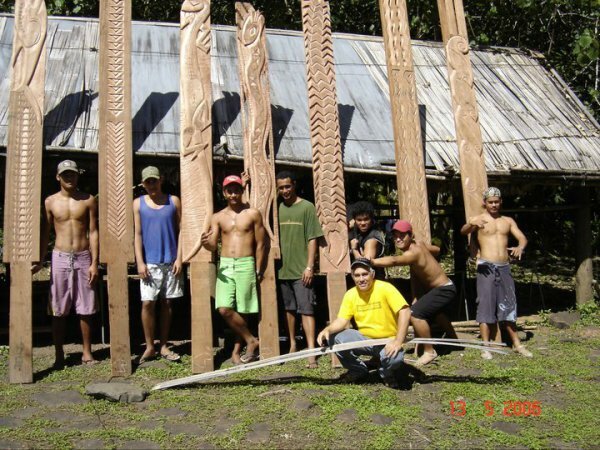 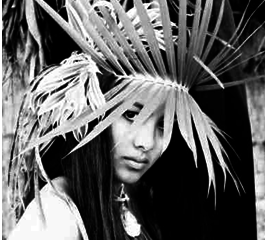 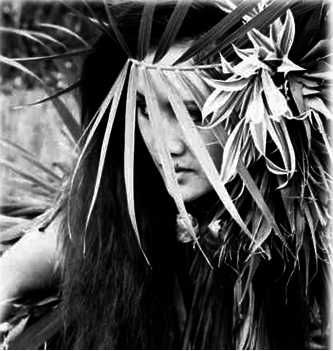 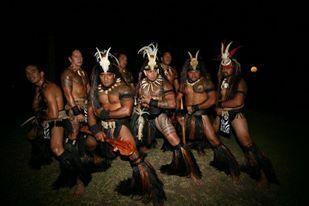 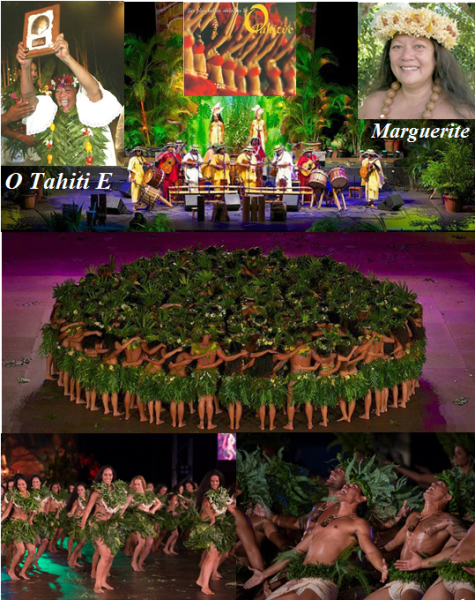 The O TAHITI E dance company was founded in 1986 by its founder and director Marguerite LAI. 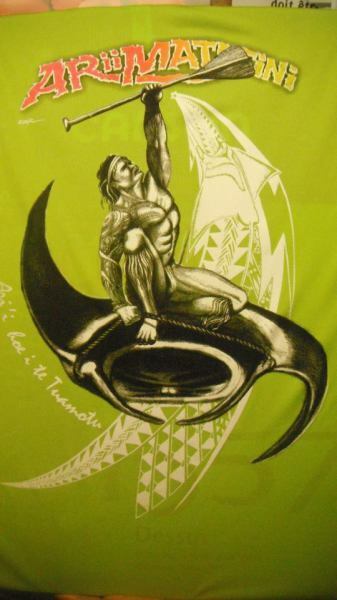 The name O TAHITI E refers to the former name of the island of Tahiti – Otaiti- found in the maps of the first navigators. 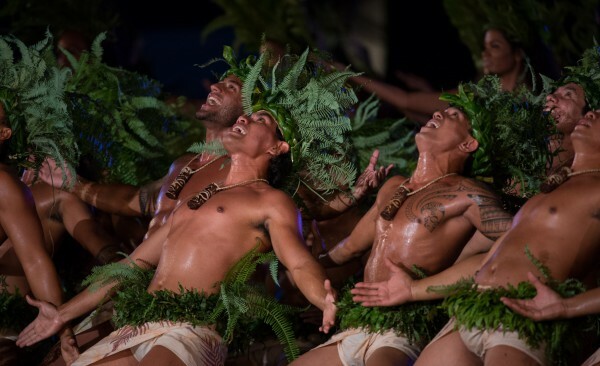 Since its first appearance at the Heiva – popular and annual competition of traditional dance and singing – in 1997, the group was awarded at the 6 festivals it has participated (1997, 1998, 1999, 2005, 2009 and 2012). 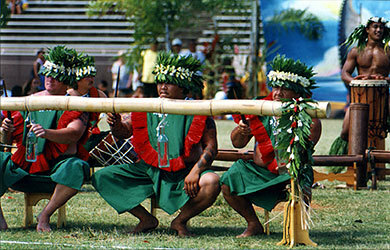 Its reputation has spread well beyond French Polynesia and was recognized at the 2000 Hanover World Fair, among 25 other countries, with the best performance award. 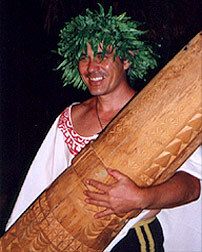 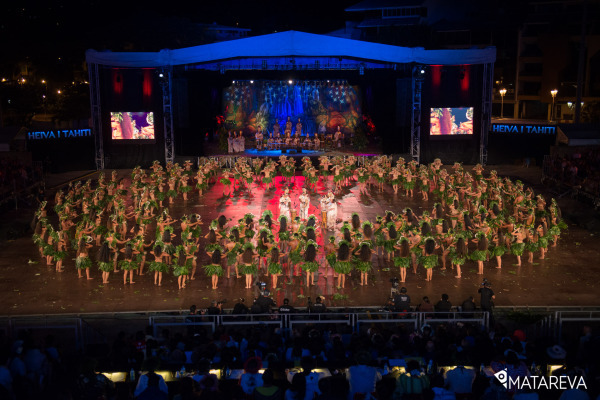 O TAHITI E performed with renowned artists and group such as, prima ballerina, Marine CASTEL and Andrei FEDOTOV, and the Moari/Samoan contemporary dance group MAU. 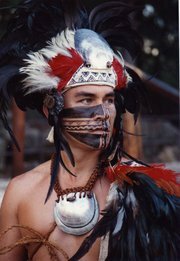 During its 27 years of existence, the company realized 13 productions and toured in Europe, America, Asia and the Pacific. 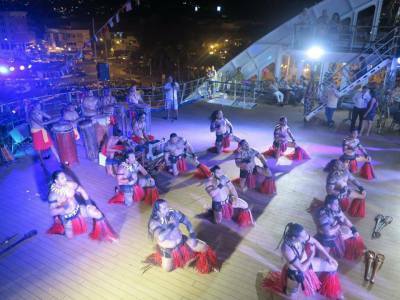 O TAHITI E is an Ambassador of the Tahitian culture to the world, performing in front of people, celebrities and personalities, such as the Queen of Sweden. 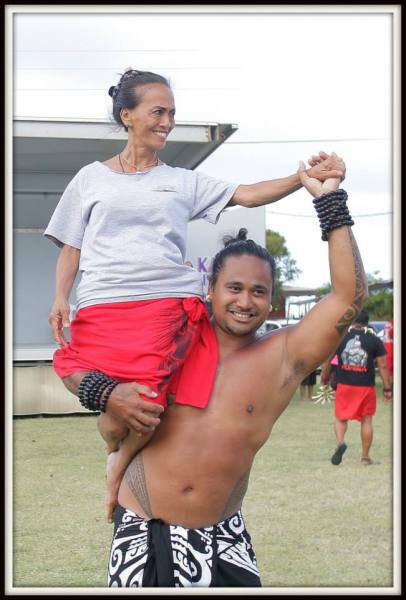 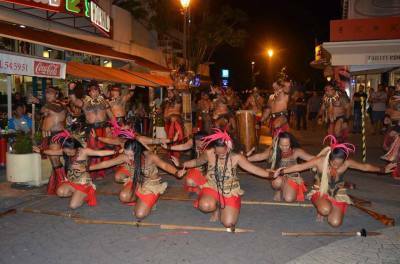 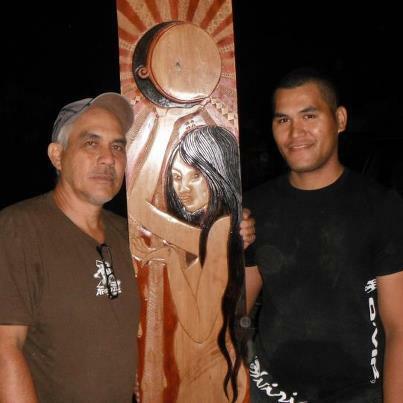 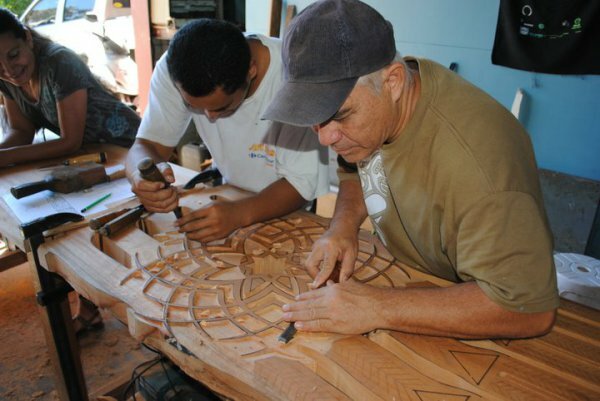 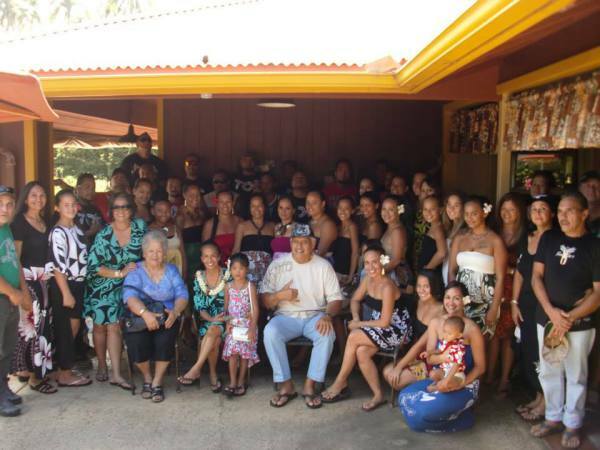 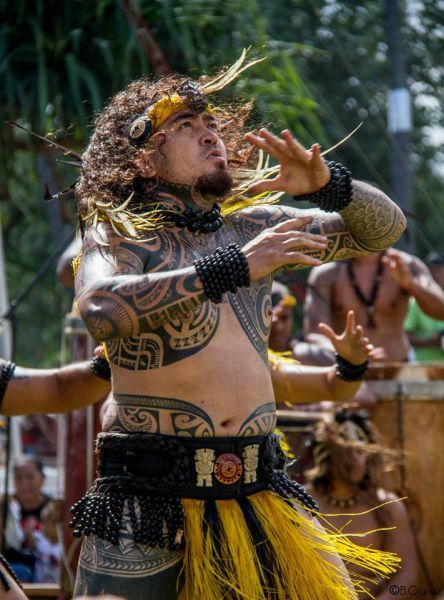 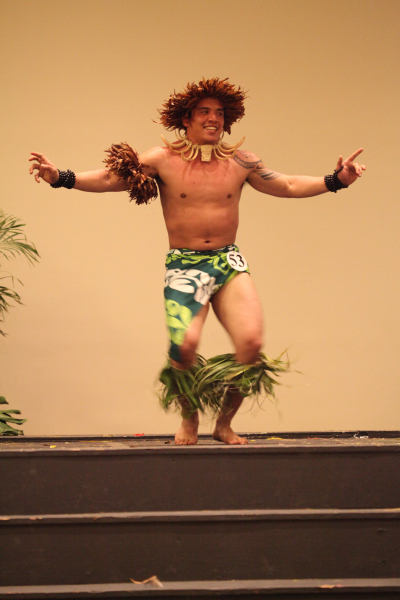 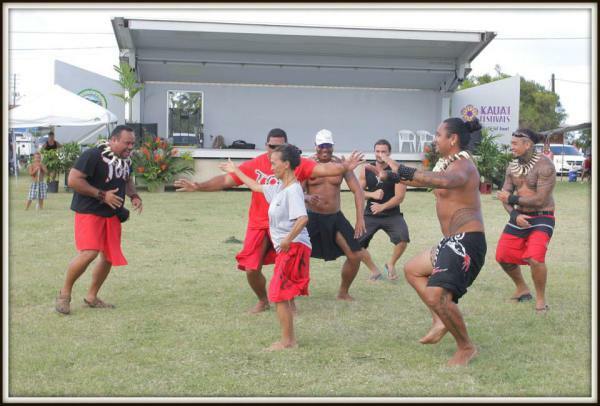 Tahitian group to participate in Cultural Exchange Exhibition at Kauai Tahiti Fete 2016! 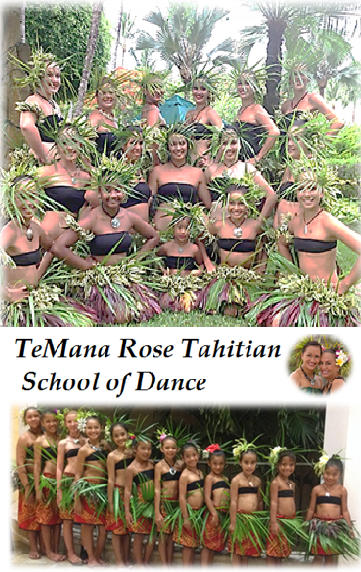 Temana Rose Productions is under the direction of Carol Akau Casil, a professional dancer and choreographer who has also produced and directed various shows. 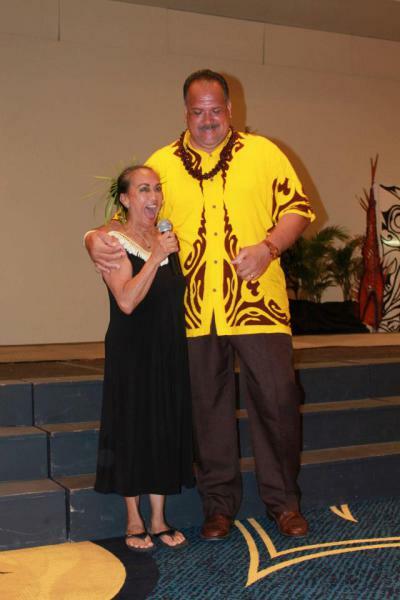 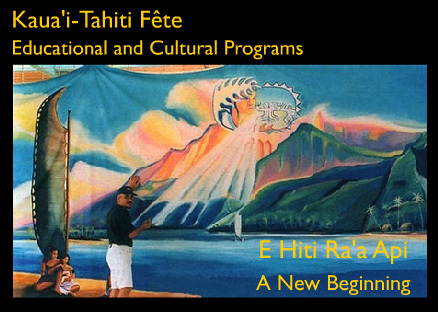 Carol is the coordinator of the original Tahiti Fete Educational & Cultural Program (Competition & Festival) from 1986 through 2000. 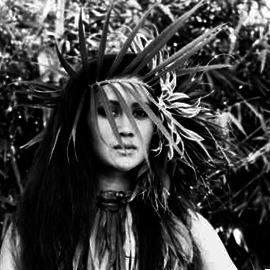 And now again from 2014 and beyond. 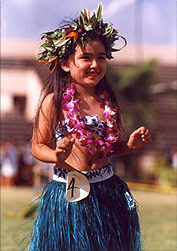 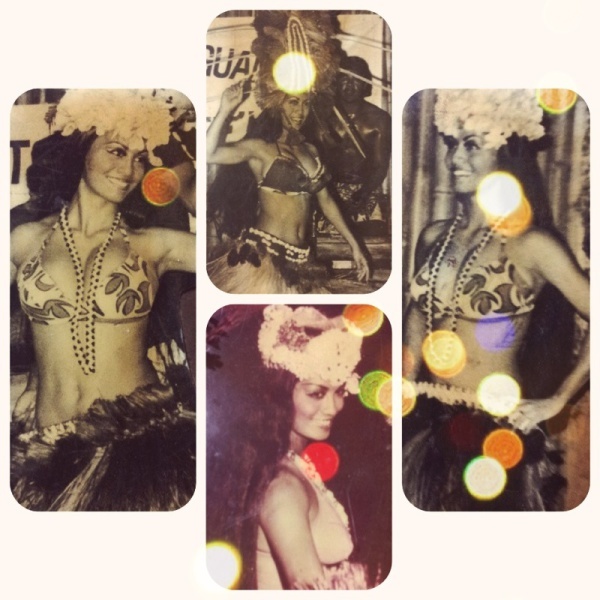 Within this time she connected Tahiti with Kauai/Hawaii through dance and music on a very large scale. 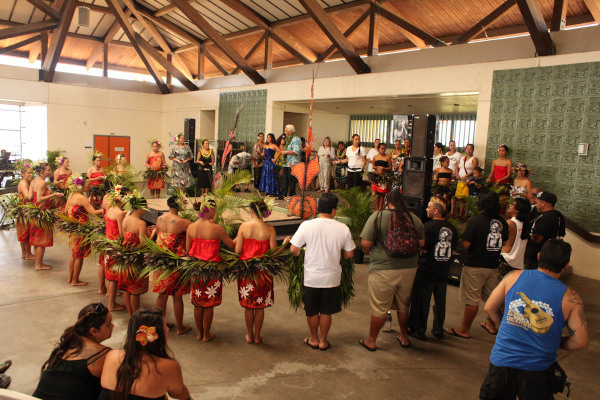 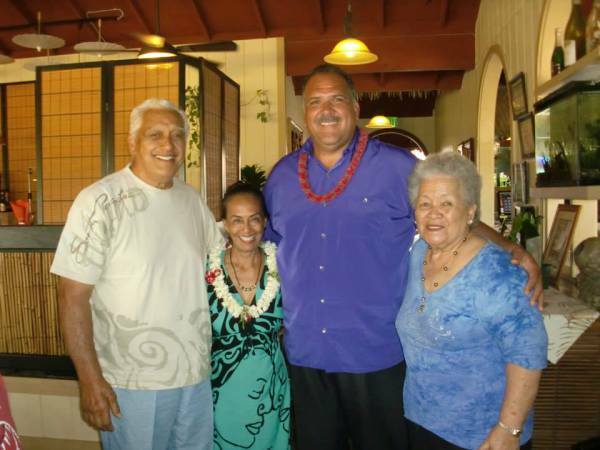 This connection was recognized and endorsed by the President of French Polynesia Gaston Flosse, Hawaii Governor Ben Cayetano, and two of Kauai’s mayors: Jo Ann Yukimura and Marianne Kusaka.